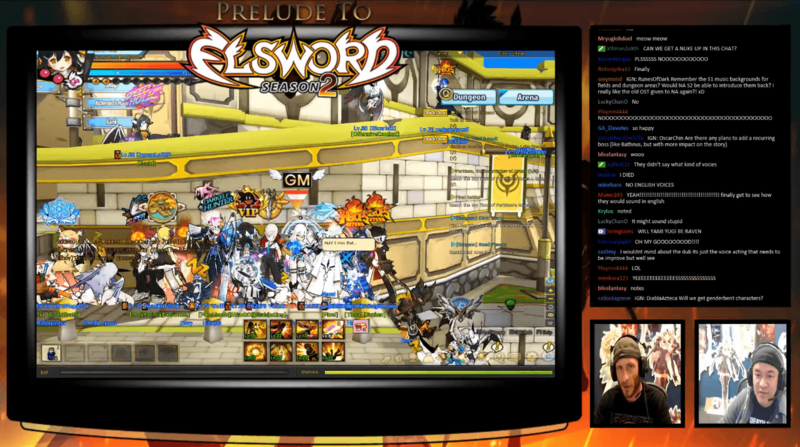 Elsword‘s Moshup and Crow hosted a Friday livestream focused on the Prelude to Season 2, and revealed some new details about the updates coming. 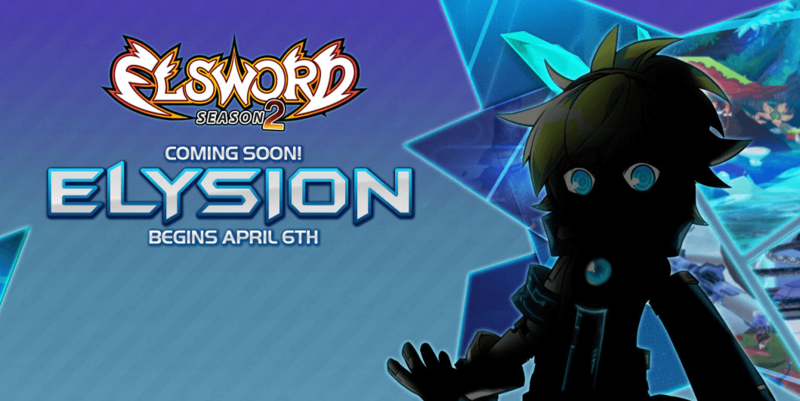 “Season Two” is a name that reflects a major new update series for Elsword, much like an expansion. It reflects not on the PvP season but on the game entirely, and promises new tutorials, reworks, and more. 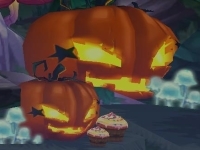 The first characters to be revamped will be Rena and Elsword, and the team points out that the character rework order may not be the same as the Korean version as plans change and alter as they change over. Crow and Mosh also confirmed that revamps will involve multiple aspects including skills, skill trees, and more. Elsword in North America is getting English voiceovers. Players will have a choice of English voices and original Korean voices. The new tutorial and character experience will grant a more immersive storyline for each character, allowing players to learn the backstory of their characters. The next KOG Tourney will begin on December 18 as a Rena and Elsword only tournament, as part of the Season 2 update.